Here at Quickslide we offer many different glass options ranging from our standard Low E glass in either a clear or obscure pattern. 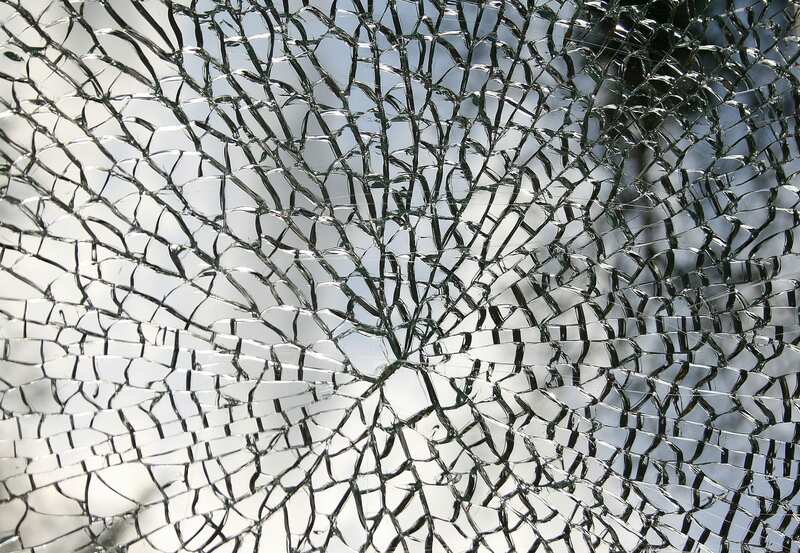 We also offer safety glass options such as toughened or laminated upgrades. You have the option to upgrade your glass unit to be argon gas filled. Argon gas is a lot denser than air, which results in greater energy efficiency and a lower u-value. 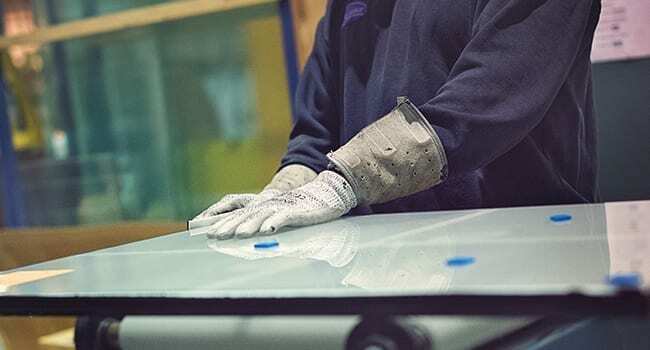 Argon is an inexpensive, non-toxic odourless gas which prevents frost from occurring at the bottom of the window and at the same time it will improve the sound-proofing characteristics of the window. 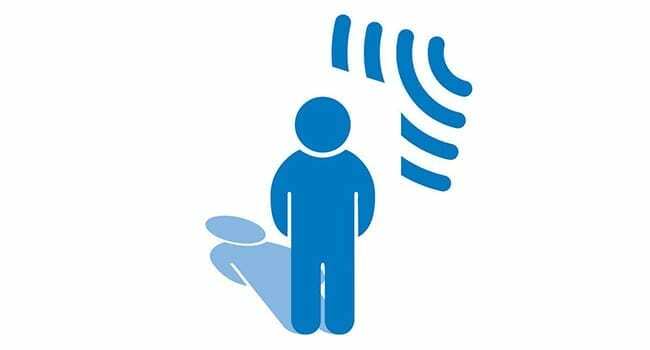 Our acoustic laminated glass is a glass solution that offers excellent noise reduction. The desired performance is achieved by combining various thickness of glass with a special polyvinylbutyral interlayer. Our laminated glass unit comes with Argon filled gas as standard. 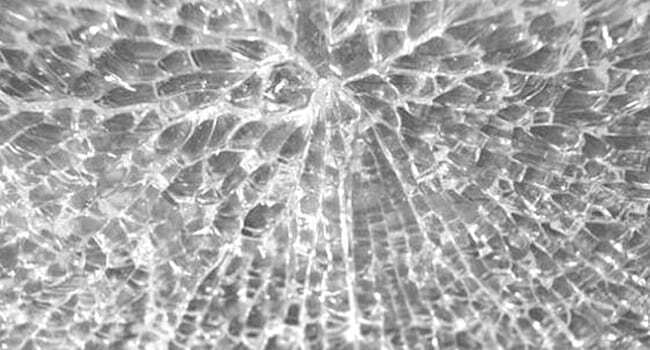 We recommend laminated glass in areas with excess noise from road, rail or air traffic or other sources such as factories or nightclubs. 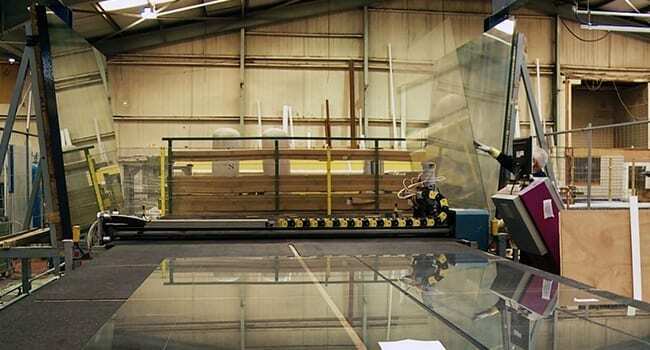 Watch our video guide and discover the benefits of laminated glass for yourself. We offer three different spacer bar colours: Black, White or Grey. 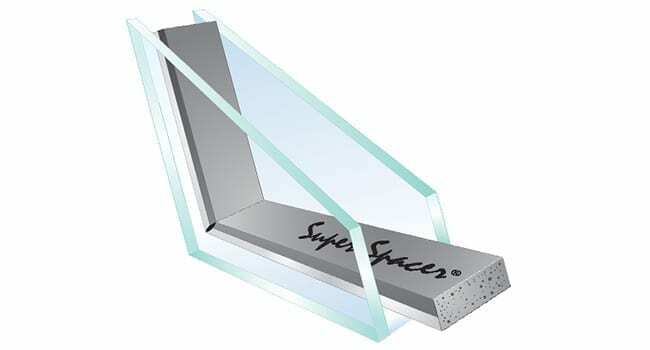 The purpose of the spacer bar is to hold the two panes of glass apart. The system we use is a non-metal, pre-desiccated, structural foam spacer, which enables our windows to achieve the highest energy ratings.